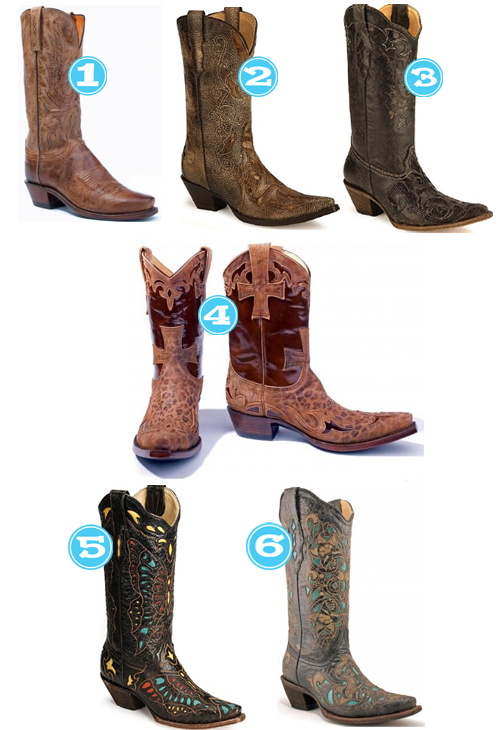 Cowboy Boots…NOT Just for Cowgirls Anymore! Oh how I love cowboy boots….I love that they’re comfortable, I love that they’re cute, I love how I feel when I wear them…I could go on for DAYS! Of course some of you may be thinking, “She’s from Texas so of course she loves cowboy boots.” Not true, I love them for the simple fact that they’re AWESOME, and they seem to never go out of style!